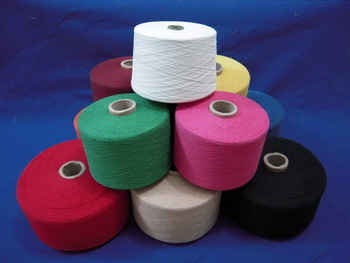 We provide all kinds of Yarn Fiber, such as Polyester Yarn, Nylon Yarn, Cotton Yarn and Acrylic Yarn, all with high quality. 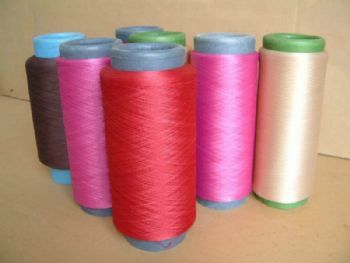 Yarn Fiber can be applied to any kinds of Clothes and Bags, for instance, Clothes, Leather Bags, Weave Strap, Lining, Swimming Suit, Underwear, Ski Suit, Military Bag and more. Customers are very welcomed to research & develop products with us. 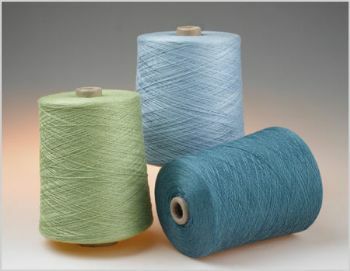 Custom Yarn Fiber is also available.